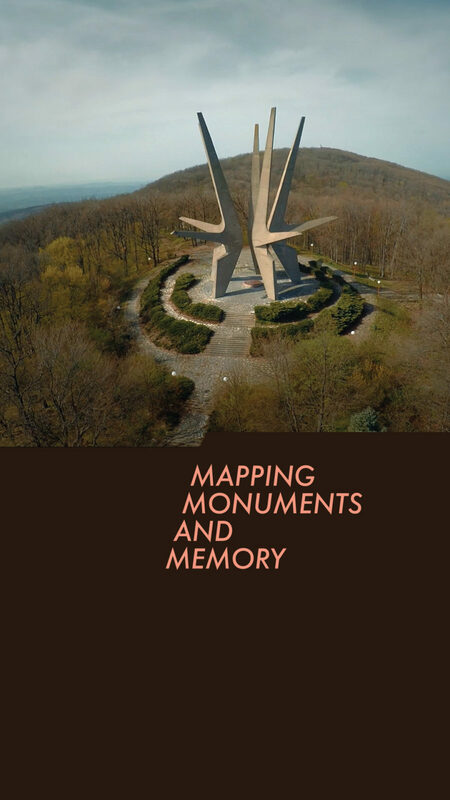 Mapping Monuments & Memory Across the Former Yugoslavia is a creative collaboration between journalism and landscape architecture that investigates so-called Spomeniks, a series of futuristic World Word II monuments scattered across the six former socialist republics in the former Yugoslavia. The project aims to explore, document, and map the monuments and, through a combination of interviews, drone-photography, 3-D-modelling and architectural visualization, tell the story of the Spomeniks. This visually rich narrative will reveal the complex spatio-cultural history of these giant monuments in the landscape. 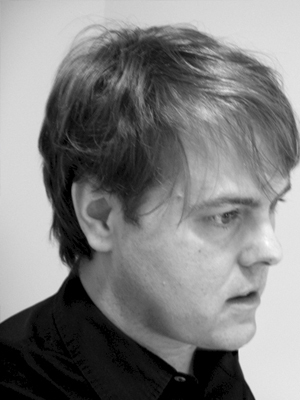 The team consists of Jorgen Samso Nielsen, M.A. from the Graduate School of Journalism at Columbia University, Mark Thomann, Adjunct Assistant Professor at Columbia University Graduate School of Architecture, Planning & Preservation and director of the landscape studio wHY Grounds in New York City, Kira Appelhans, landscape architect and lecturer at University of Pennsylvania and renowned photographer Iwan Baan. 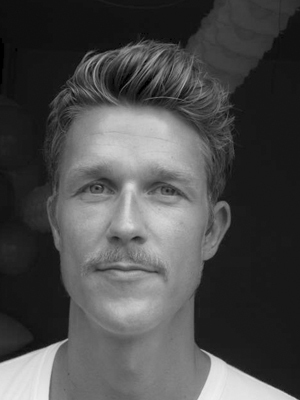 Samso Nielsen and Thomann are Fellows of the Brown Institute and this is their project for the year.